The recent article in Semiconductor Engineering by Brian Bailey on Handling Concurrency, includes discussion from Simon Davidmann of Imperas. System complexity is skyrocketing. The evolution of processing architectures has solved many problems within a chip, but for each problem solved another one was created. Concurrency is one of those issues, and it has been getting much more attention lately. 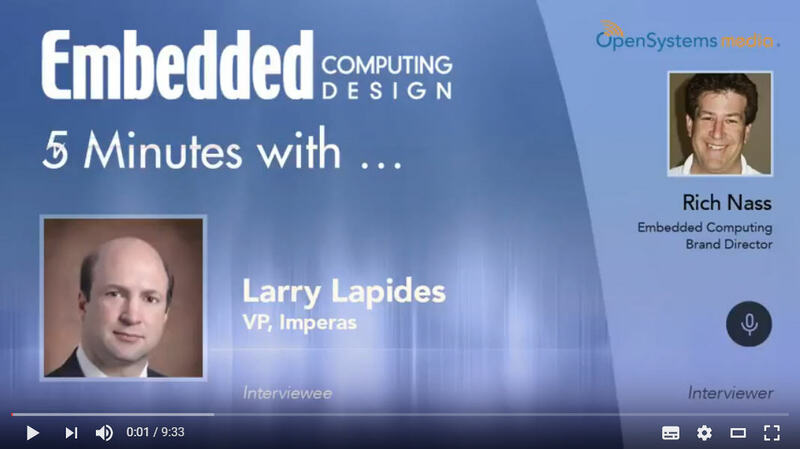 The use of Hypervisors is becoming increasingly common – and Larry Lapides of Imperas has written about the use of Virtual Platforms with Hypervisors.